We had fun decorating the Christmas tree as a family. This is the first year that the Sugar Snaps ‘get it’ and are actively enjoying the process. They made cute and easy plaster ornaments in Occupational Therapy. 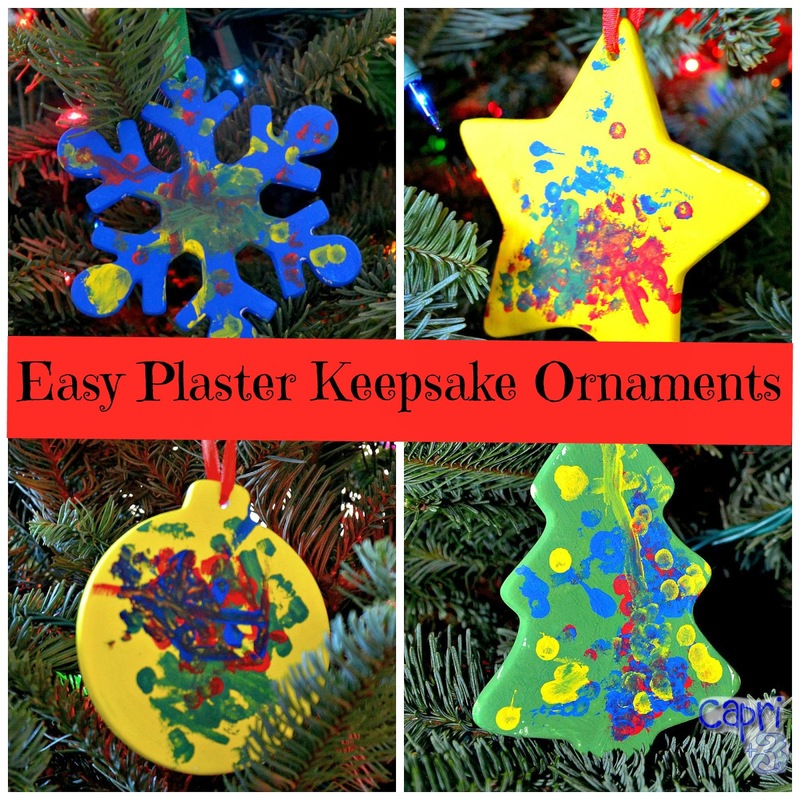 Their therapist generously brought different plaster ornaments for each of them to decorate and they worked on their fine motor skills decorating them with a paint brush and Q-tips. 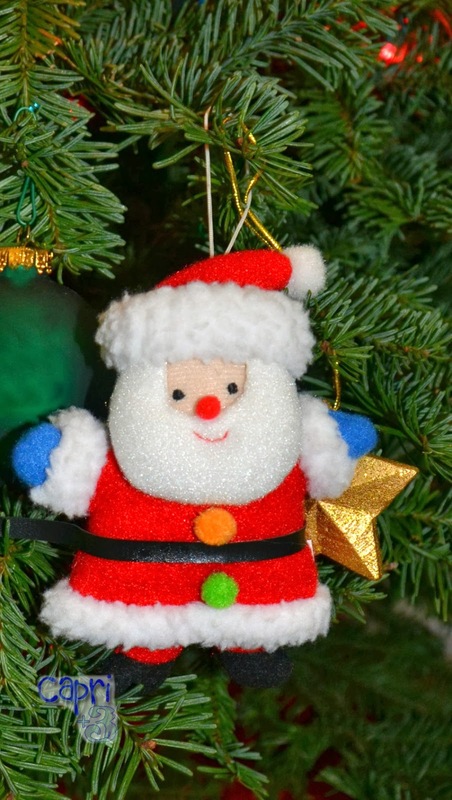 The ornaments are wonderful keepsakes and really are easy to make. If you would like to try it, simply get unpainted plaster ornaments from a craft store or online and provide your child with non-toxic paint. When the single color paint dries, children can use Q-tips to add dots or other details in other colors. I put their names on the back and with the year and we hope they will last until they are grown up and can put them on their own trees. It is so much fun to see the Sugar Snaps’ perspective on Christmas. They eye each ornament as if it has en element of magic. Capri was especially fascinated by the Santa ornament pictured below. She said it was a baby Santa and cradled it lovingly before finding a spot for it on the tree. She helped me to see the ornament in a new light. 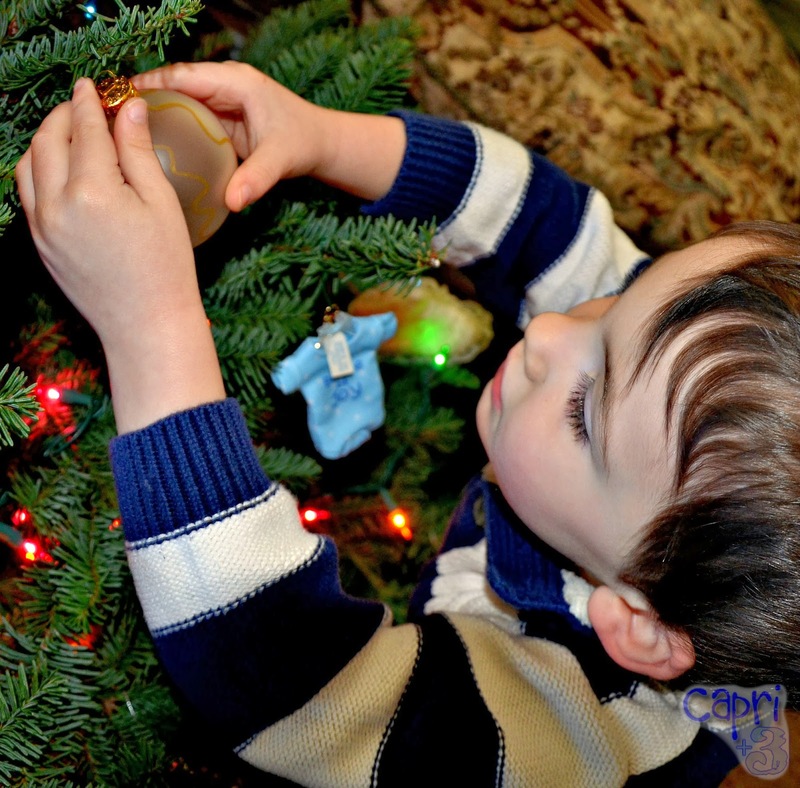 Ryder reached up to place an ornament on the tree. 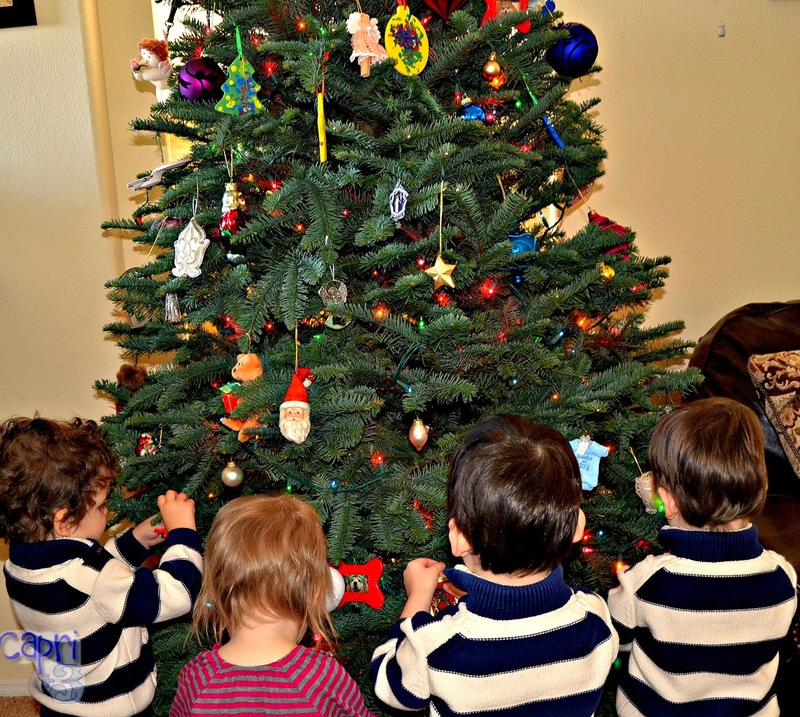 It was fun to see the four of them side by side decorating the tree together. Thank you so much Vivian. 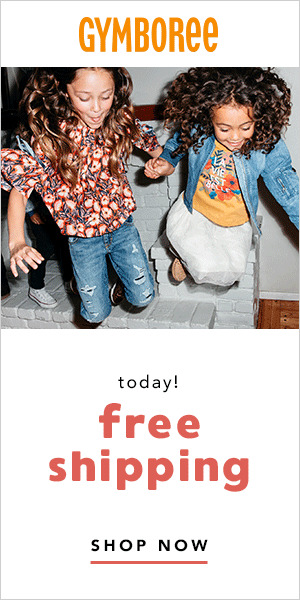 That is exciting. We look forward to reading our book and trying out your creative ideas.